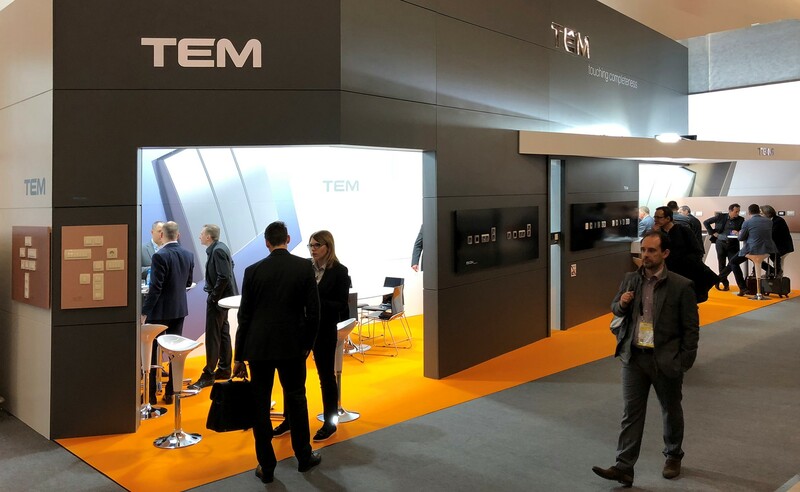 Light + Building 2018 Successful Fair Presentation - Tem Čatež d. d.
Follow new developments and useful articles pertaining to TEM Čatež. You can sign-up for our newsletter by entering your name and e-mail address. 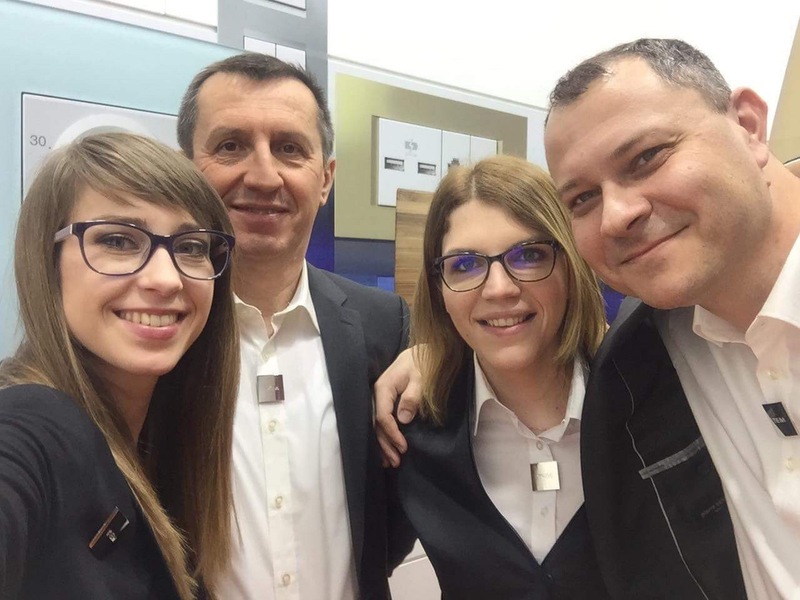 From 18 to 23 March we traditionally exhibited at Light + Building Fair in Frankfurt, which every two years brings together world’s best manufacturers of wiring devices. 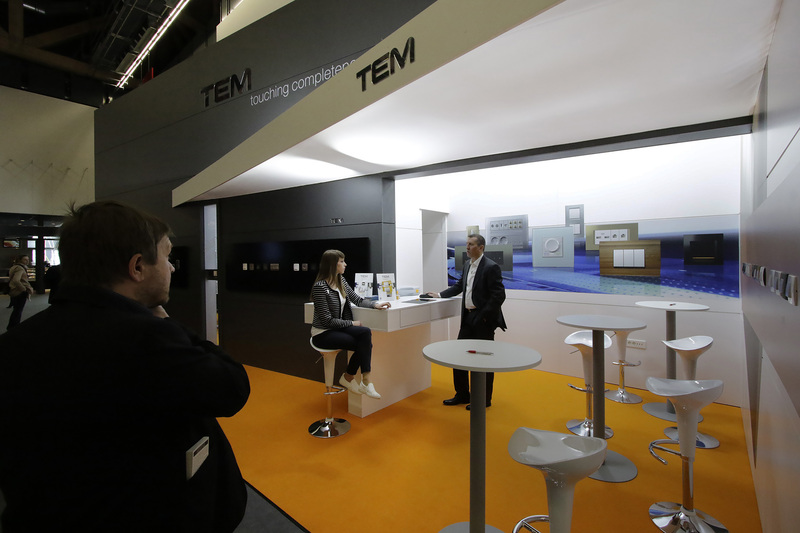 We presented new generation of MODUL switches with silent and softer switching. At the same time, we displayed concept of our new switches that attracted much attention. We thank our visitors for their interest and we are looking forward to new cooperation and business opportunities. The investment is co–financed by the Republic of Slovenia and the European Union under the European Regional Development Fund.